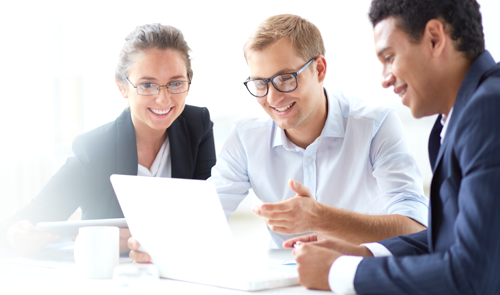 Aatrix's State & Fed Payroll Reports™ allows Dynamics GP customers to automatically complete over 1700 state & federal unemployment, withholding, and new hire reports from the payroll data within Dynamics GP payroll software. Aatrix's State & Fed Payroll Reports™ eliminates the need to create these reports manually. 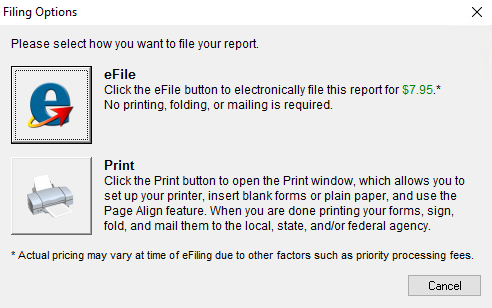 Once the reports are automatically completed, reviewed, and edited on screen, they are printed on plain paper, ready to be mailed or eFiled* in minutes to the Aatrix eFile Center for processing. Aatrix's State & Fed Payroll Reports™ is a comprehensive state reporting tool that gives you instant and seamless integration to tax forms and new hire reports for each state. Stay current with all state tax reporting and state law changes. Unlimited eFiling of all unemployment, wage witholding, and new hire reports and associated payments for the federal government and one state is only $1600 annually. Add additional states for only $500/state. This also includes the ability to print signature-ready reports on plain paper. Aatrix's W2 eFile Service allows you to complete your W-2s automatically from your payroll/AP data. Simply select the form, and it is displayed on screen, filled out and ready for review and editing if required. Once you confirm the data, you can eFile the to the Aatrix Single-Point eFile Center and let us handle the rest. 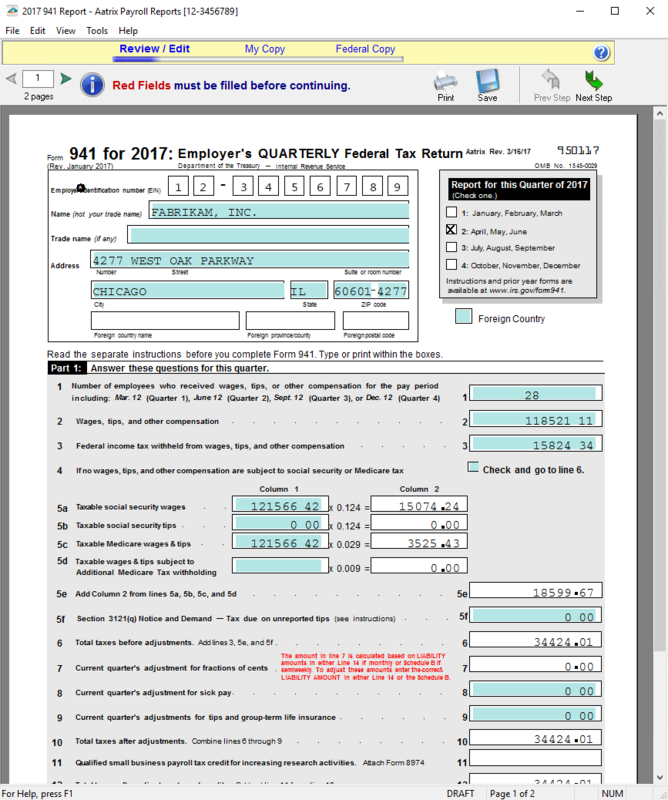 W-2s are eFiled to the state and federal agencies in any format they require. Employee copies are processed and mailed to directly to your employees. Finally, you can print your employer file copies on plain paper, right in your office. Processing W-2s has never been easier. Finish this task in a fraction of the time it has taken in the past! Technical support is provided at no charge as part of the annual subscription service. For one-on-one phone support, call 701-746-6814. Microsoft®, Dynamics GP®, and the Dynamics GP® Logo are registered trademark and service mark of Microsoft Inc. in the United States and other countries. Aatrix is not a part of or affiliated with Microsoft Inc.
"Using Aatrix to eFile quarterly reports has been an enjoyable experience. The forms are easy to use and follow. Sending the reports electronically has made the (quarterly) reporting easier and less time consuming. Technical support has always responded quickly and efficiently." "You are just peachy! The Aatrix program is fantastic. It's a real time-saver. I just cannot imagine going back to the old way of preparing reports." "Aatrix State & Fed Payroll Reports has made reporting much easier. 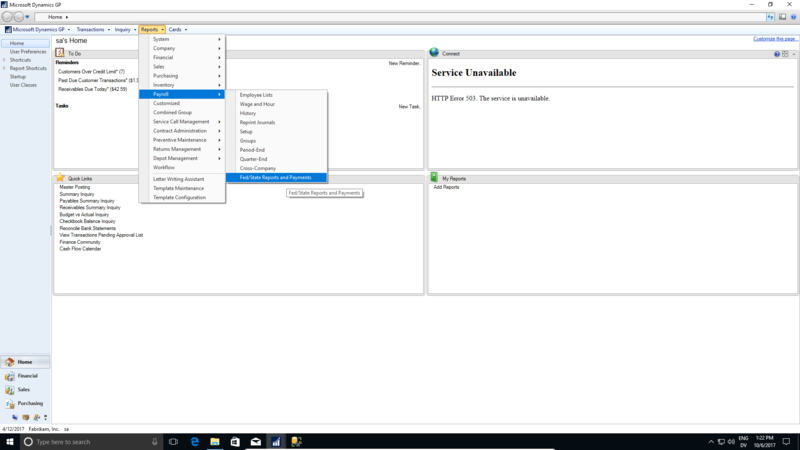 The eFile solution has cut what used to be a two day job to about 6 hours. Time was also saved in the Accounts Payable Department, because they no longer have to cut checks. I would highly recommend your software to anyone needing to complete payroll reports." Prepare your tax forms in less time with Microsoft® Dynamics GP, and Aatrix® Complete Filing Service. Technical support is provided at no charge as part of the annual subscription service. © Aatrix Software Inc., Microsoft Corp., All rights reserved. All trademarks are the property of their respective companies.